FREE Lego Star Wars Event At Toys R Us! You are here: Home / Dallas/Fort Worth Events / FREE Lego Star Wars Event At Toys R Us! Calling all Star Wars fanatics! Join Toys R Us for a FREE LEGO Star Wars Event this Saturday, May 6 at 12 to 2pm! 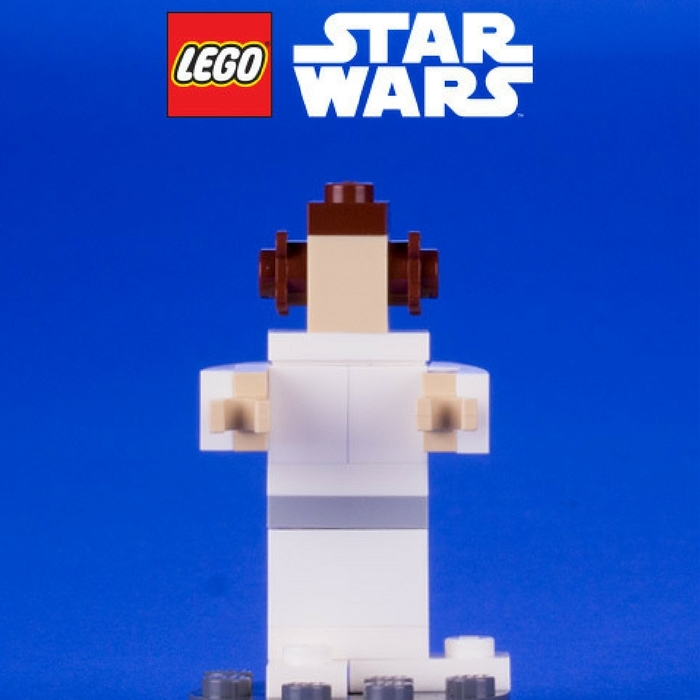 Make and take home a Micro Princess Leia and go on a clue hunt as part of their activity! This event is intended for children ages 6 and up. Mark your calendars and don’t miss this fun event!